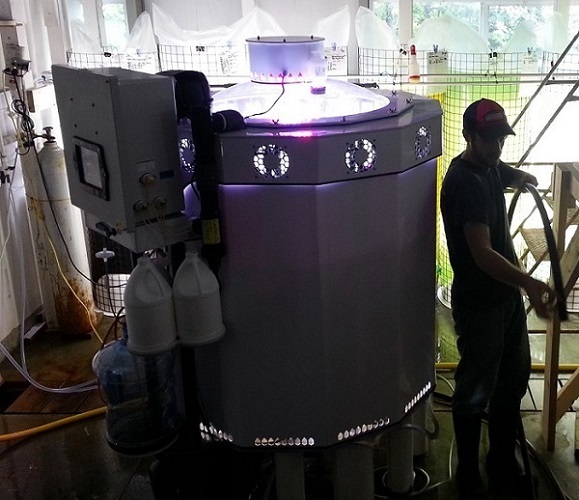 • Ideal for growing live algae at aquaculture hatcheries producing oyster, mussels, geoduck, clam, scallop, shrimp, etc. 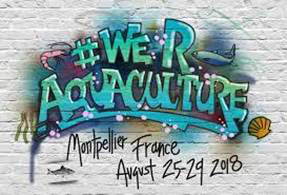 Industrial Plankton Inc. is excited to be attending Aqua 2018 in Montpellier, France. 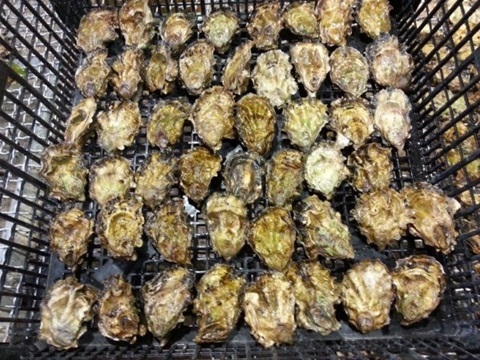 This world class conference organized by the World Aquaculture Society and the European Aquaculture Society only happens every six years! Past events were held in Nice (2000), Florence (2006) and Prague (2012). The conference will run from August 25-28, 2018. 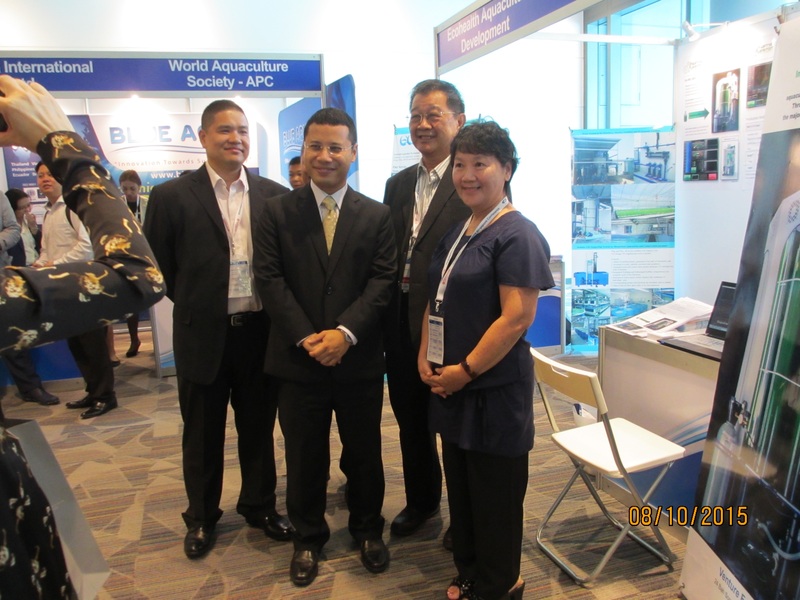 This conference will be one of the largest aquaculture conferences in the world and will host people from over 60 countries - something not to be missed! 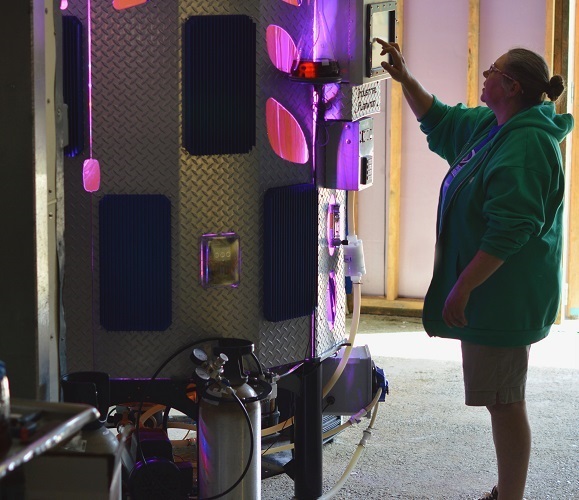 There will be farm tours, workshops, industry forums, and technical programs covering the latest research. 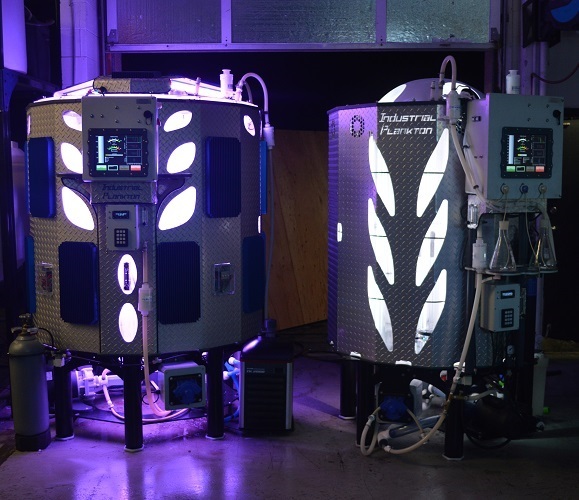 Industrial Plankton team members will be on site to answer any questions about their algae bioreactors and discuss live feeds. 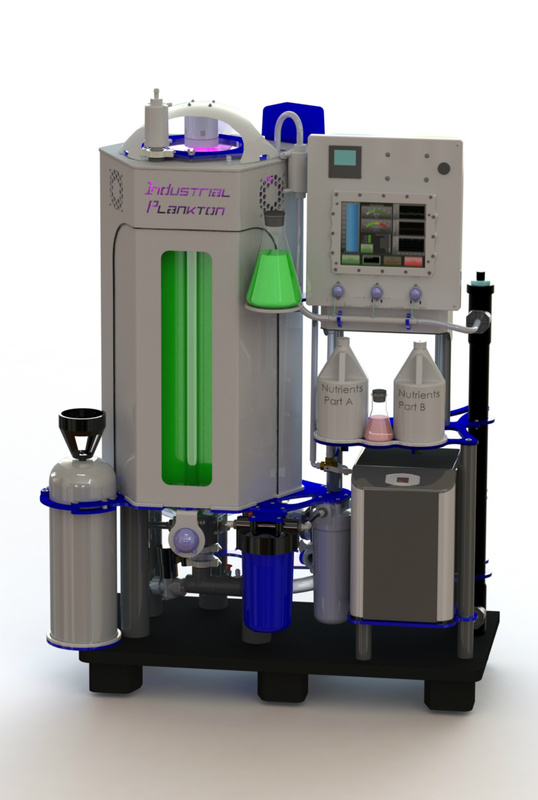 Industrial Plankton Inc. is a Canadian company headquartered in Victoria, British Columbia. 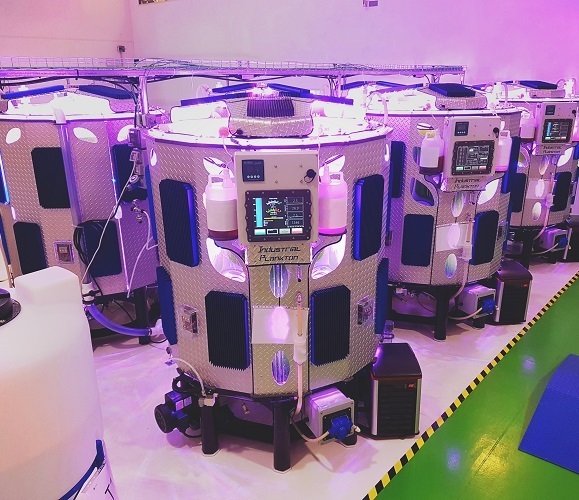 All of our equipment is manufactured in-house to ensure a high quality algae bioreactor. 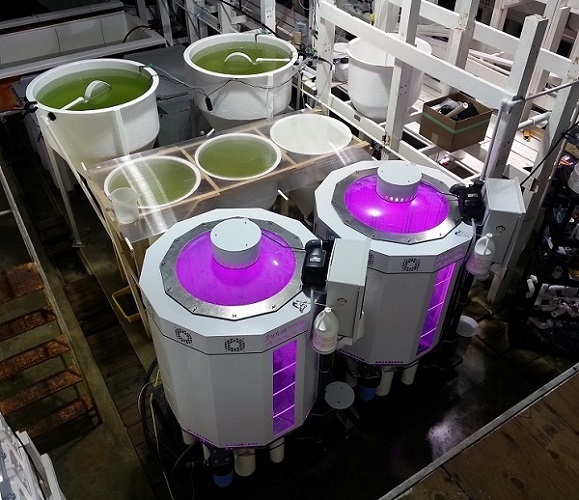 Our algae bioreactors are a turn-key solution for research, aquaculture, and biotech. 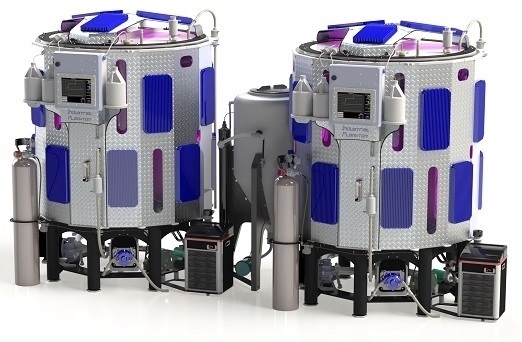 Through automation, our bioreactors eliminate the majority of repetitive tasks involve in culturing algae. 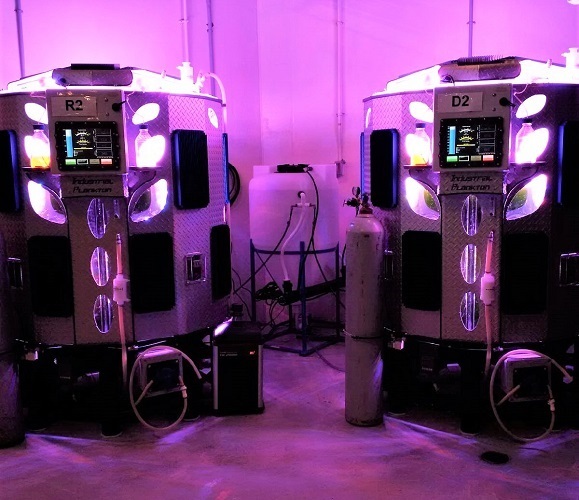 Touchscreen controls and realtime graphing of the culture conditions allows operators to quickly access a culture, and make changes as necessary to optimize the output. 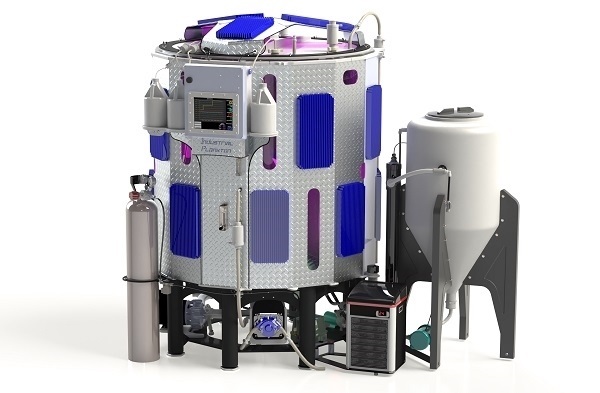 These features, and many more, combine to create a highly productive algae bioreactor with a small footprint. 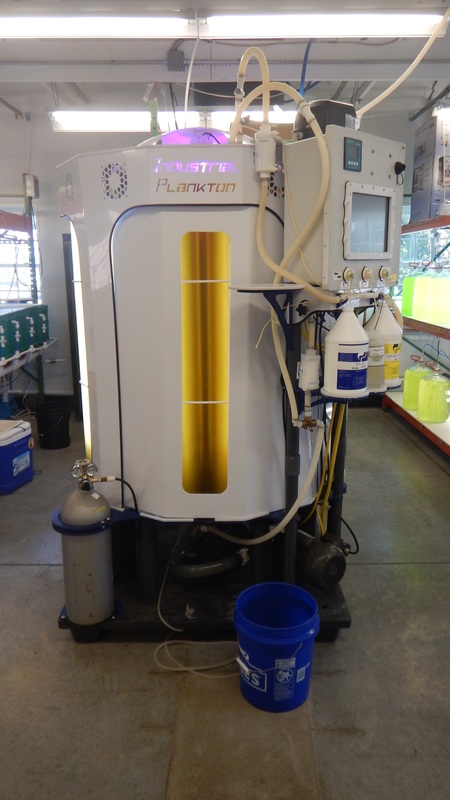 How to inoculate an Industrial Plankton algae #photobioreactor. 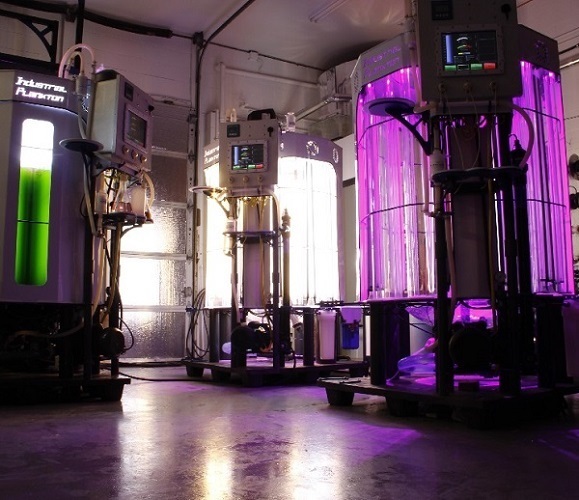 Learn about Industrial Plankton Inc's 1000L #algae photobioreactor. 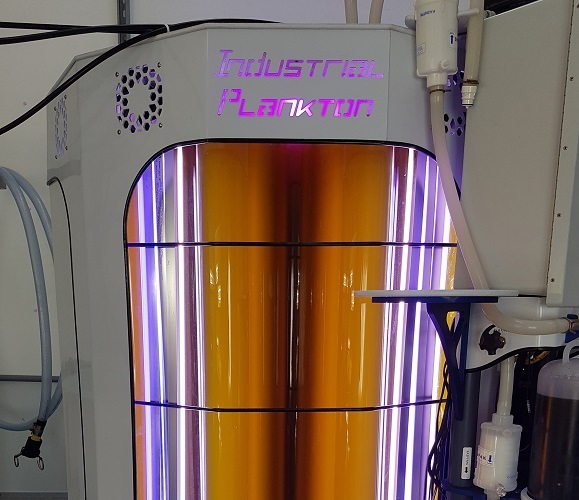 Learn about Industrial Plankton Inc's 100L algae photobioreactor.